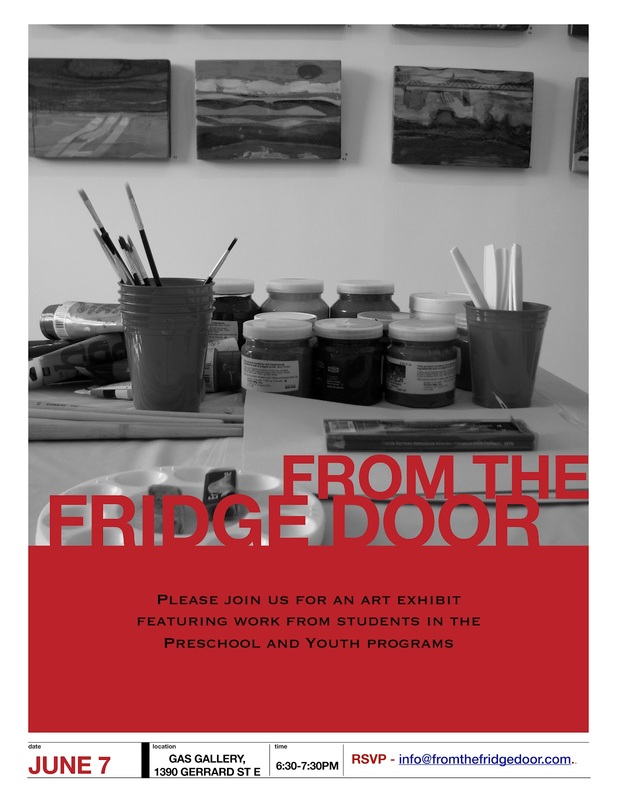 Also, please join us June 9th from 10 to 11am to view the work of the school aged program. 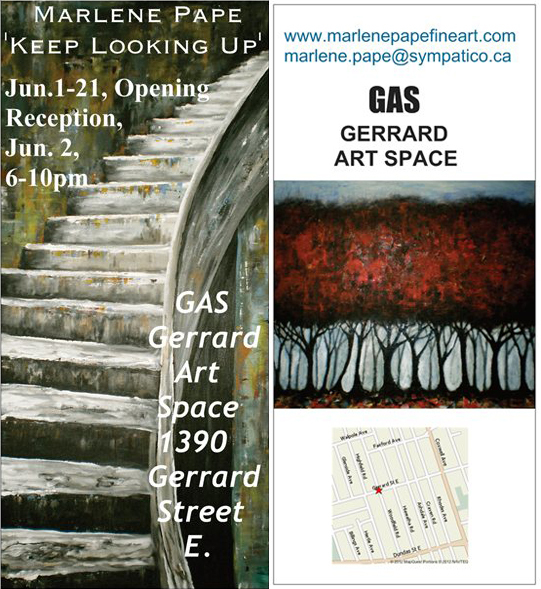 GAS is pleased to announce it's upcoming show 'Keep Looking Up' by Marlene Pape. The show features 40 new paintings including Pape's series of staircases, birches, abstracts and 'skyscapes'. 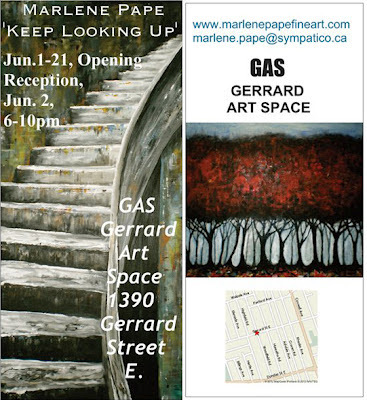 The show runs from June 1st to the 21st with the opening reception on Saturday June 2nd from 6 to 10 pm. For more information please visit www.marlenepapefineart.com. Thanks to all who helped make Roadtrip's opening reception such a huge success. Your kind words and enthusiasm are appreciated. Also, hugs to Joanne for her tireless support and encouragement.